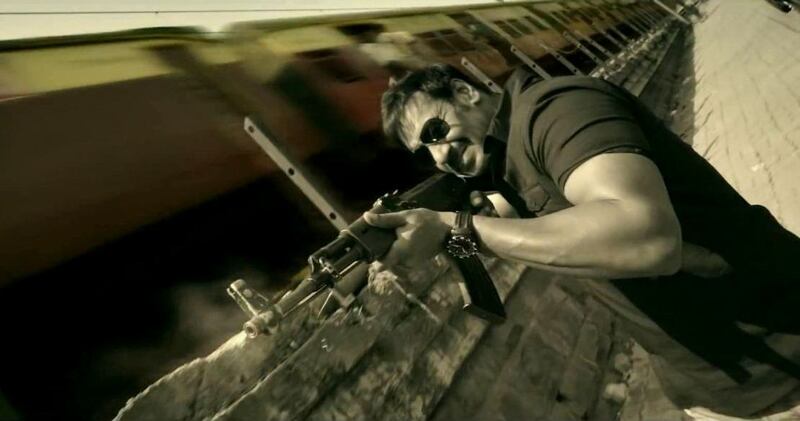 Starring Ajay Devgan as D.C.P. Bajirao Singham and Kareena Kapoor Khan as Avni in lead roles, the current Bollywood biggie Singham Returns is making trendsetting performance on the box office. 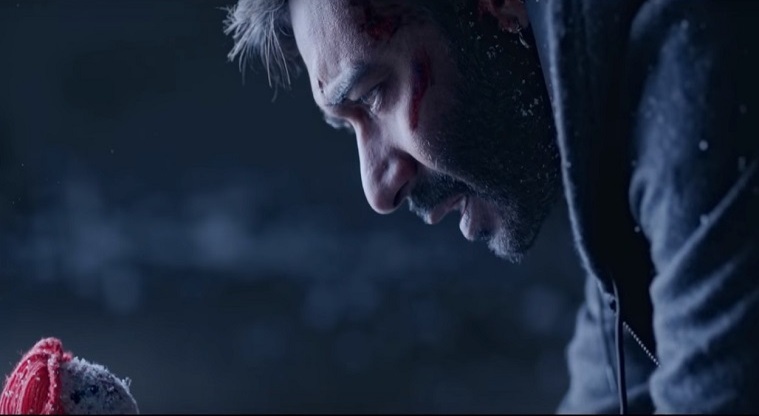 Within the first two days of its release the film has made such an immaculate business and gained positive public response that the critics and box office experts have praised it so well. The film released on the eve of Independence Day and got enormous audience response in the form of huge crowd and watchers. The result was predictable as we could see the audience response before the official release of the films in the forms of online and advance booking of tickets especially for the first weekend shows. 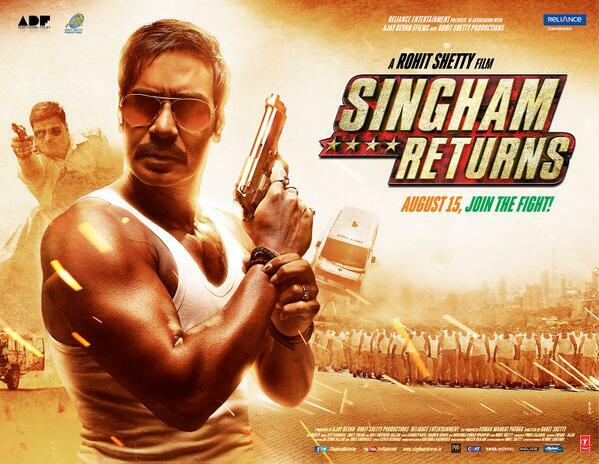 Singham Returns got amazing response in its online pre booking show. Pre booking of the shows of Singham Returns started couple of days before and this act of audience has resulted as a big favor for the film. Singham Returns has made a remarkable entry on big screen and alike the opening day it got houseful response from audience in most of the places on its second day too. On Saturday, occupancy dropped down as it was not a holiday and the total business done by Singham Returns on 2nd day is nearly 21.05 Crores and with this 2 days total income of Singham Returns at Box Office India is 53.14 Crores. The film has made fantastic two days performance and is expected to receive more optimistic results in the coming days especially tomorrow. Not only the pre release response but the film is being appreciated for everything- whether it’s amazing music, stupendous action & stunts, perfect acting skills of lead stars as well a supportive and no words for the trailers which received many millions views in few days after release and still rocking on the social media after release.